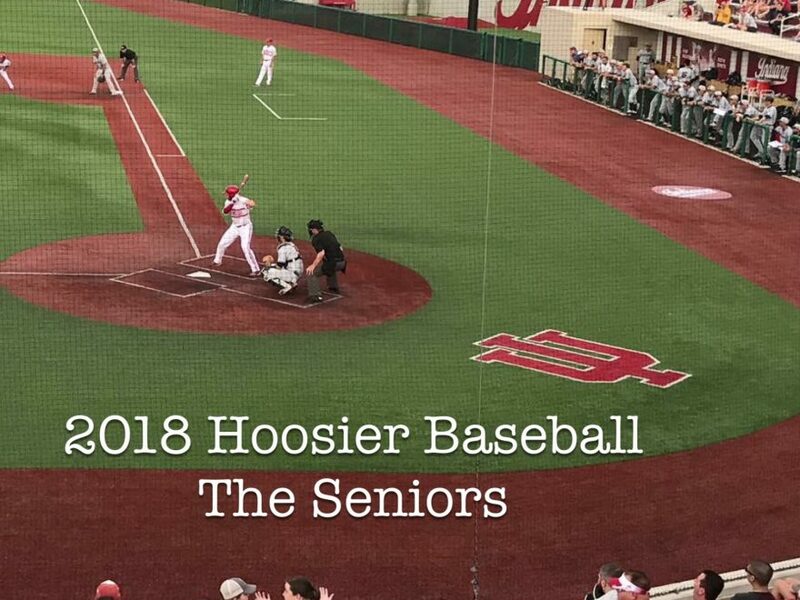 The 2018 Hoosier Baseball squad has seven seniors, nine juniors, seven sophomores and an unannounced, as of yet, number of freshman. Plenty of experienced firepower on both sides of the ball. Fairly certain the lineup will take some time to settle, as well as the rotation and relief roles. 4 year IU Senior. Without a doubt the everyday RF. Big Bat… check. Power to all fields… check. A middle of the lineup run producer.. you betcha! 2017 – 2nd Team All B1G Ten and lead all Hoosiers with 69 hits and 19 doubles. 4 year IU Senior. Carried the pitching load for the Hoosiers in the first half of 2017. Projected- midweek starter/bullpen. Very capable of being dominate and throwing a complete game. Did so last March against Northwestern. Had a 2.00 ERA out of the pen in 2016. 5 year IU Red Shirt Senior. Has been to 3 Regonals. Reserve middle infielder. Started at SS last season for Jeremy Houston for 13 games. An experienced bat off the bench, may see some time at 2B. 4 year IU Senior. Has started 49 games for the Hoosiers in the outfield. An excellent late game defensive replacement/pinch runner. Runs everything down in the field, great speed on the bathpaths, and a cannon for an arm. 4 year IU Senior. Reserve Outfielder, a career .300 hitter. Has a knack for smacking doubles. When one does finally get over the fence, please bring it to him after the game! Relief Pitcher. Has been the bridge to the closer. Doesn’t dip quite as low as Quisenberry (yes that ages me), closer to Bradford maybe. The submariner averaged a K an inning last year, and at times it appears he’s throwing wiffle balls at a lawn chair strike zone. Led the pen with 24 appearances in ‘17. 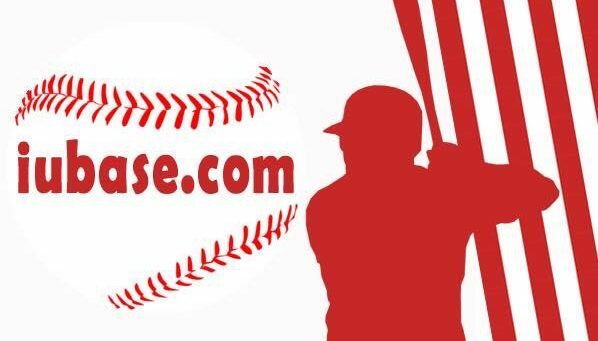 Could be a power bat off the bench, had a 3-3 (HR , 3B , 2B ) game for the Sussex Cardinals in summer league in ‘17.